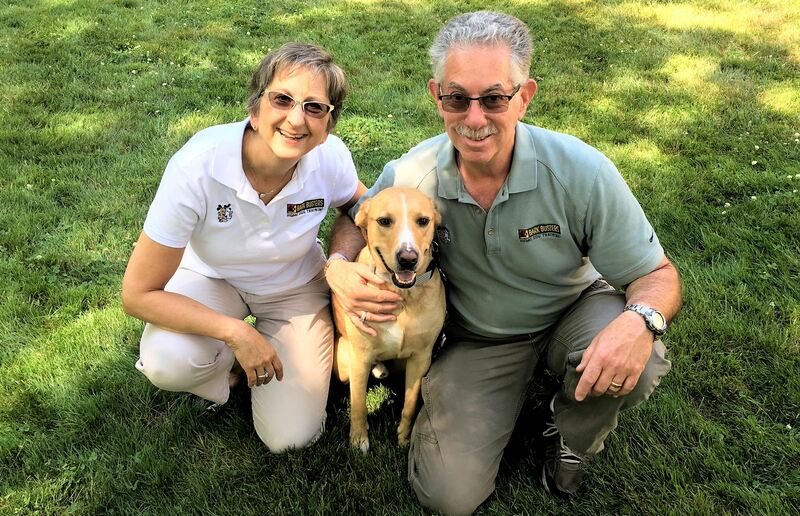 Because we are Bark Busters dog trainers and dog behaviorists and have successfully trained thousands of dogs throughout Southern Connecticut. Since 2006, we have had the privilege to change the behaviors of a wide assortment of dogs – all breeds all sizes and all ages. Dog owners know there is virtually no issue we cannot fix. In fact, our dog training methods have succeeded where others have failed. We are grateful that over the past 5 years we have been named “Best of the Best” throughout New Haven County by dog owners. 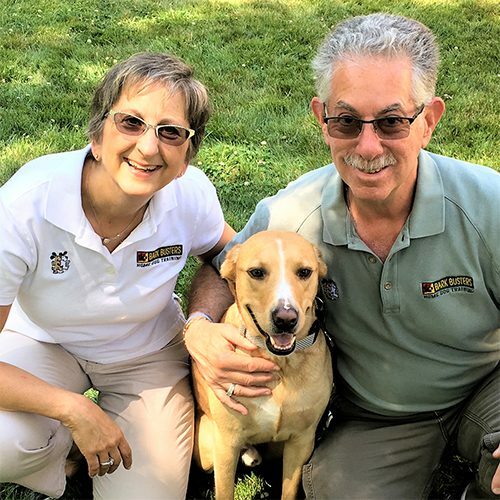 Because we are Bark Busters dog trainers and dog behaviorists and have successfully trained thousands of dogs throughout Southern Connecticut. Since 2006, we have had the privilege to change the behaviors of a wide assortment of dogs – all breeds all sizes and all ages. Dog owners know there is virtually no issue we cannot fix. In fact, our dog training method have succeeded where others have failed. First, we come into your home (known as the “den”) where most dog issues occur. Free of outside distractions, we will see how your dog acts and how you the dog owner reacts. We will then establish a unique one-on-one dog training program so the two of you can work on any issues that are occurring. Your dog is an individual, and your family and home has a unique “personality” to it. 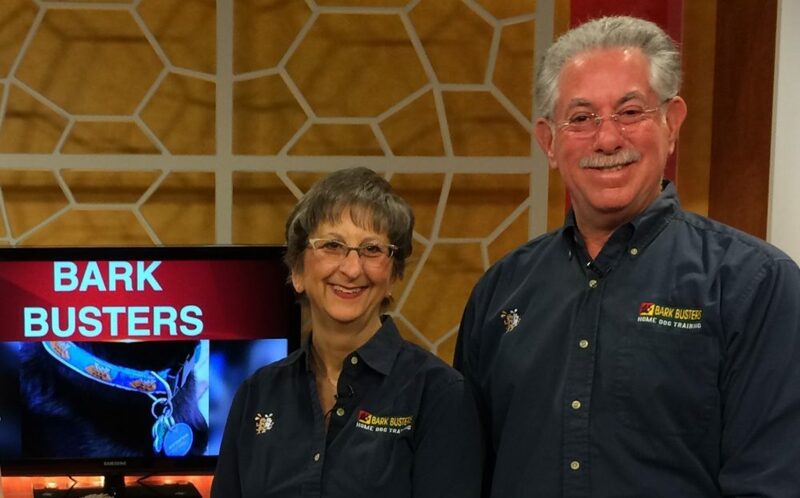 The Bark Busters methods creates a positive relationship between you and your dog, leading to a long-term emotional bond built on trust and respect, which aids in addressing your dog’s behavioral challenges. We will achieve great results without having to use any kind of force (i.e., shock collars, choke collars, pinning, or other types of intimidation) or food extortion/bribery (i.e., treats and clickers). Our goal is to teach your dog to love and respect you, not fear you, control you, or create chaos in your home. Bark Busters is the only international dog training company that offers a worldwide written lifetime guarantee. If your circumstances change and your dog starts acting up a couple of years down the road, call us, and we’ll come for a visit, and we’ll get the problem solved! Life-saving behavior modification— The unique, simple techniques we will teach you have saved countless lives of dogs with behavioral issues from being separated from their families and left to languish in shelters or be euthanized. 25 years of results from across the globe, the largest network of experienced trainers with expertise throughout the world… whatever the issue, we will come up with a solution. Please don’t give up on your dog! Call US! In the end? You will be the leader of the pack and enjoy your well behaved dog. We receive a lot of satisfaction from helping people with what appear to be insurmountable problems, and we love a challenge.